When European explorers first visited Minnesota in the 17th and 18th centuries, they found a land rich in habitats, teeming with a diversity of plants and animals. Today, Minnesota still has a rich natural heritage, but some of the species seen by those early explorers no longer exist in the state, or they survive only in small, fragmented populations. In an effort to prevent further such losses, the state Legislature passed Minnesota's Endangered and Threatened Species law in 1971. The law directs the DNR to identify those species that are at greatest risk of disappearing from the state. By alerting resource managers and the public to species in jeopardy, actions can be taken to help preserve the diversity of Minnesota's flora and fauna. Learn all about the biology, conservation, and threats to species that are considered endangered, threatened, or of special concern in Minnesota. Read the state statute authorizing the protection of threatened and endangered species, and state rules detailing how the law is implemented. 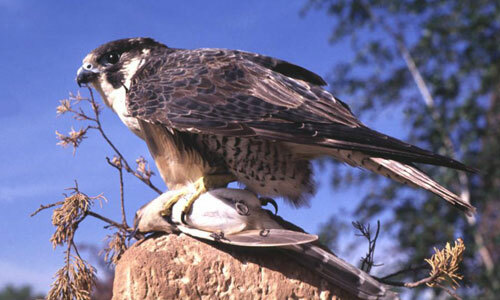 Learn about the DNR's program for permitting the possession or take of endangered or threatened species. 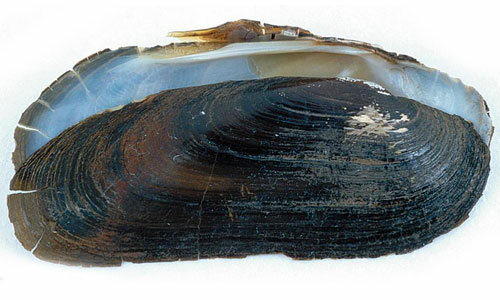 In Minnesota, this mussel, is restricted to patches of boulders found in only a few portions of the St. Croix River. Like all freshwater mussels, the larvae of the Spectaclecase must attach to a fish host to transform into an adult. However, scientists have yet to discover the fish host for this species. Status recently changed from threatened to endangered. 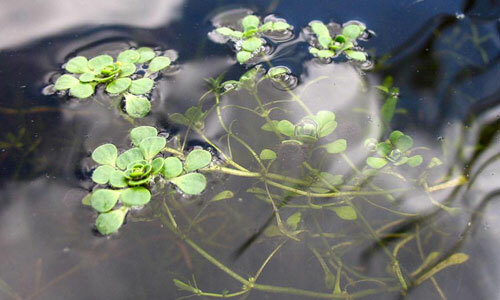 This plant requires shallow, exceptionally clear water for its habitat. In southwestern Minnesota, it is restricted to rainwater pools on quartzite outcrops, and can survive in dormancy during the lengthy periods when these pools are dry. Status recently changed from special concern to threatened. 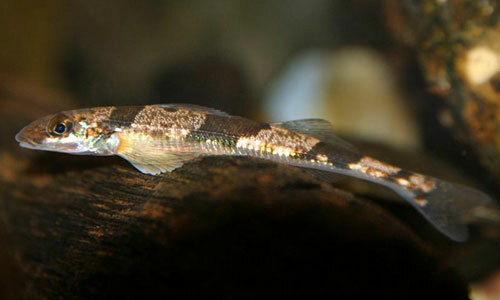 This rarest of Minnesota's darters is primarily nocturnal and spends its time buried beneath the sand of its river habitat with only its eyes protruding, awaiting passing prey. Status recently changed from special concern to endangered. 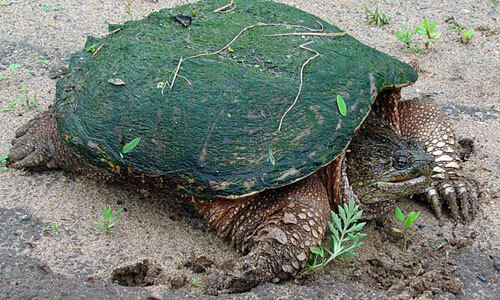 This turtle is widely distributed throughout Minnesota, but until recently was the subject of poorly regulated commercial harvest. Recent changes in regulation are designed to protect this species from overharvest, allowing its special concern status to be removed. 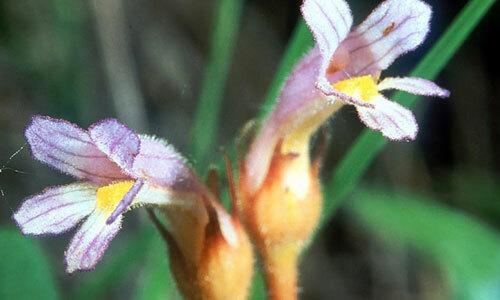 This species is found only in far southwestern Minnesota, where it grows in shallow rainwater pools on quartzite outcrops, and can survive in dormancy during the lengthy periods when these pools are dry. Status recently changed from threatened to special concern. 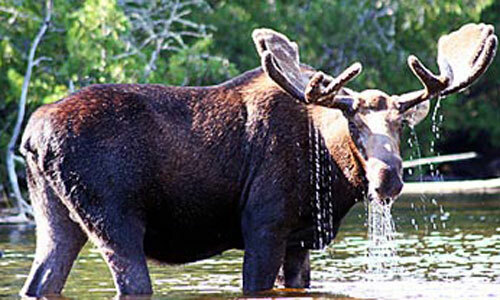 The moose recently was designated a species of special concern due to its t disappearance from northwestern Minnesota, and its declining population in the northeastern portion of the state. Climate change may be playing a role in its decline. 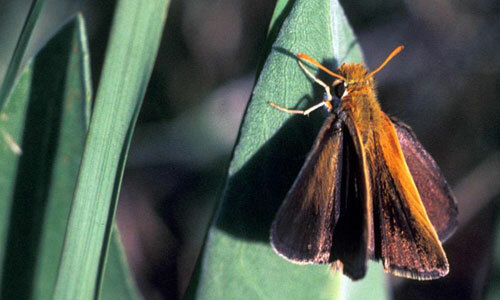 Once widely distributed in Minnesota's prairies, this butterfly has not been seen in several years. The cause of this precipitous decline is not known, but the species may be gone from the state. Its status was recently changed from special concern to endangered. 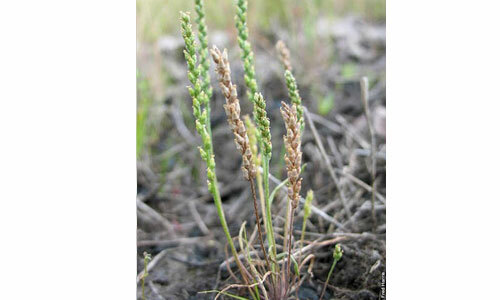 This plant has no chlorophyll, and obtains its energy by living as a parasite on the roots of a variety of host plant species. Status recently changed from special concern to threatened. This well-known species was brought to the brink of extinction due to the effects of DDT poisoning. Following the banning of DDT, it has been the subject of an intensive restoration program in Minnesota, and its population is now expanding throughout the state. Status recently changed from threatened to special concern.